This year, Hardent introduced the most advanced lossless video compression technology at CES 2015. January marks the month each year when a whole host of brand new gadgets burst on to the world stage at the International Consumer Electronics Show (CES) in Las Vegas. With over 3,600 exhibitors and 170,000 attendees, 2015 broke all previous records for the show, firmly marking it as the tech event of the year. 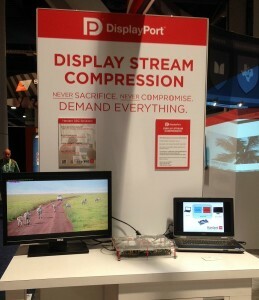 We were very proud to be have been invited to exhibit at the DisplayPort booth to showcase the first ever public demonstration of VESA Display Stream Compression (DSC), along with our VESA DSC-compliant encoder and decoder IPs for use of lossless video compression in ASIC, ASSP, SoC and FPGA projects. Surrounded by fo ur other DisplayPort “allies”, we offered CES attendees the opportunity to see the impressive results of the much heard about, but never before seen, VESA Display Stream Compression (DSC). 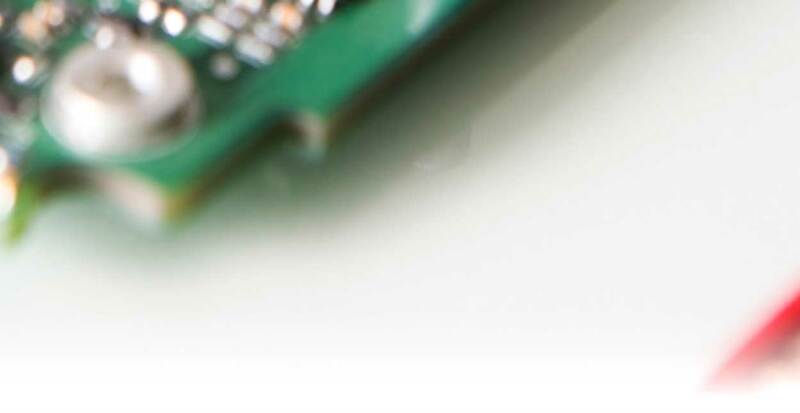 Released in April 2014, the VESA DSC standard applies visually lossless compression between the application processor and the display sub-system inside devices, allowing manufacturers to leverage current industry transport mechanisms such as MIPI® DSI and VESA DisplayPort™. 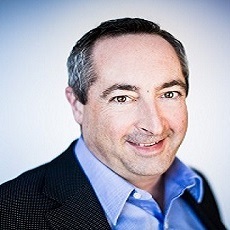 The demand for new display compression solutions was evident with hundreds of CES attendees from all industries stopping by to view the results of visually lossless, ultra-low latency compression. The overall impression? The picture quality is so good that nobody can tell that display compression is working – even if some did indeed try very hard to see if they could spot what was going on! 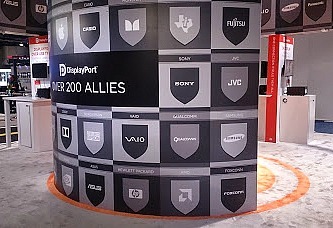 If you didn’t make it to CES this year, check out the DisplayPort booth’s video highlights and our VESA DSC demo. 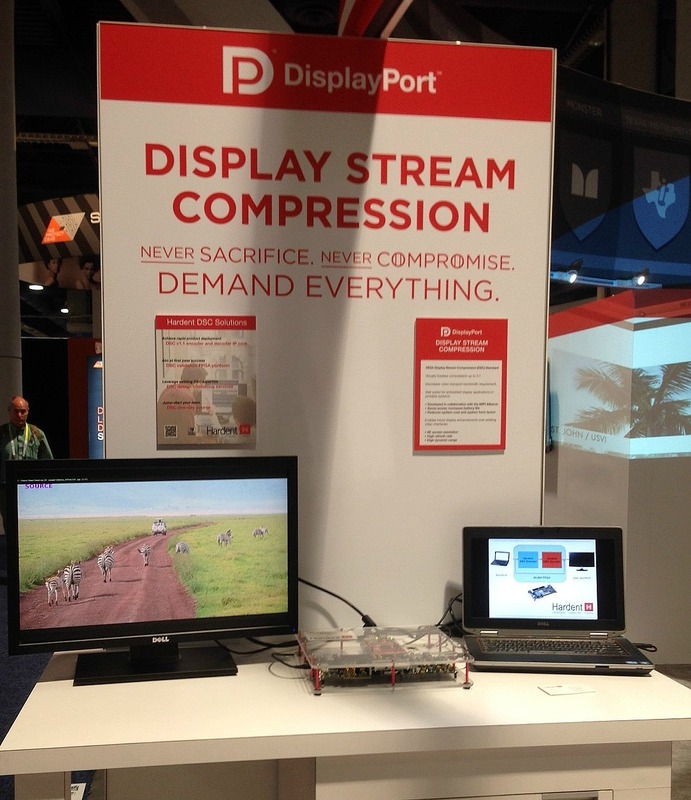 The next stop for our demo is Barcelona where we will join the DisplayPort team once more for Mobile World Congress from March 2-5, 2015 and present our lossless video compression IPs.